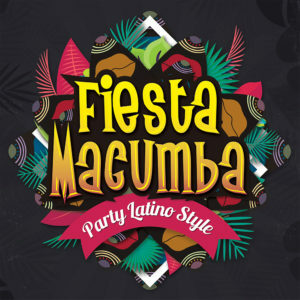 Throughout the years Fiesta Macumba has built a reputation to turn every nightclub and festival into a tropical fiesta. The formula is simple: dancing, flirting and enjoying the best music Latin America has to offer, from the golden oldies to today’s bangers. 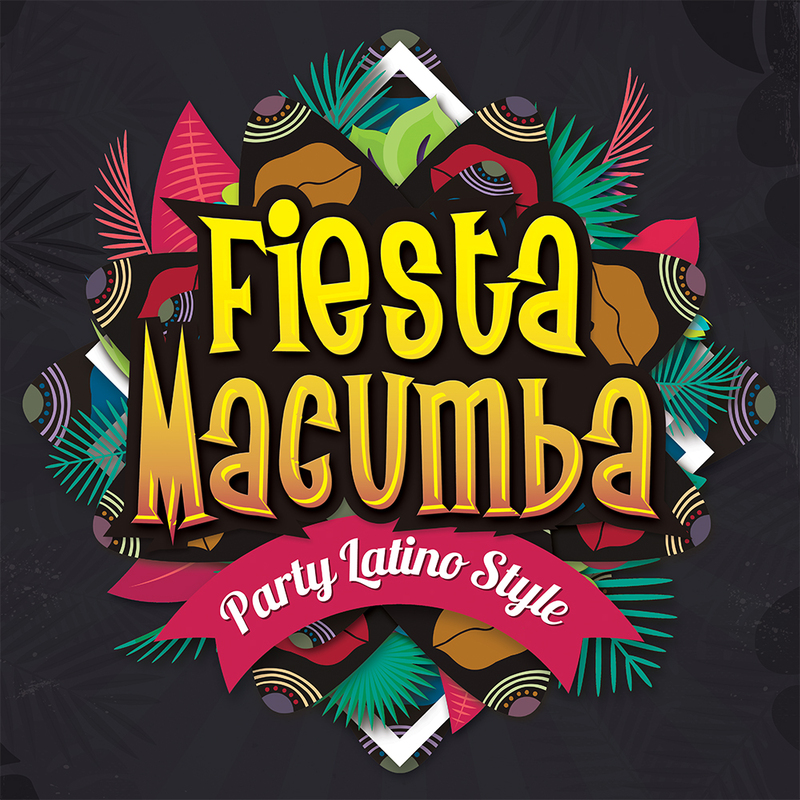 The Fiesta Macumba Soundsystem & friends hit the dance floor with a molotov cocktail of exotic sounds: merengue, reggaeton, cumbia, kuduro, bachata, favela funk, latin hiphop, salsa… everything gets thrown into the mix, guaranteed to get the dance floor steaming hot! With a long tradition of sold-out parties at various venues and events, Fiesta Macumba is ever expanding internationally. They will show you how to Party Latino Style!